I’m delighted to be hosted by Gabriella West, to talk about how I came to live as a digital nomad; particularly because Gabriella, like me, divides her time between publishing her own work as a writer, and helping other authors as an editor. The give and take of that creative process is very inspiring. For me, having worked for a literary agency in Canada then for an independent publishing house in England gave me the skills I need to be a digital nomad today – to work from home as an editor, writer and agent from a tiny Greek island. 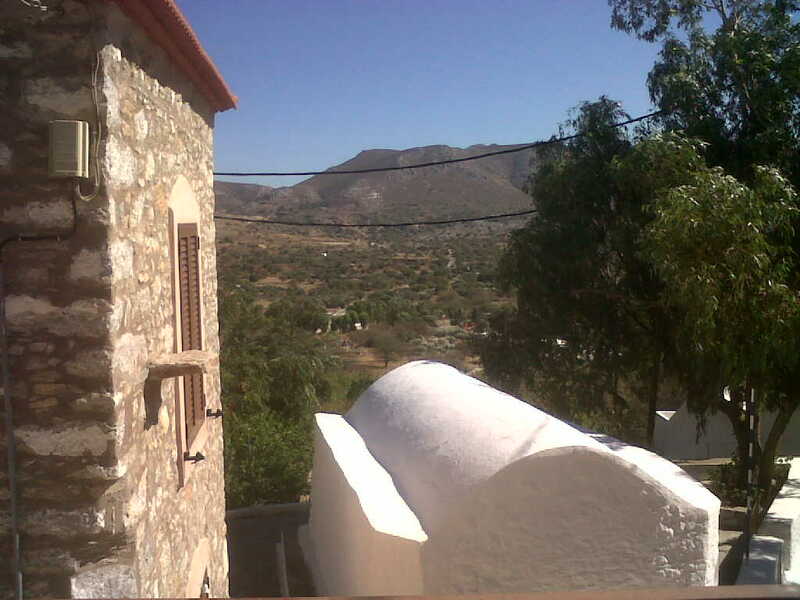 I looked out of my window earlier, over the whitewashed roof of the little Byzantine chapel, down to the lush valley and the rugged hills, and I smiled and thought: ‘Nope, not sick of that view yet!’ Amid the glories of blue skies and empty beaches and rugged mountains, every day I count my blessings: having more time to myself, to do my writing and go for long walks, a far cry from the routine of an office. The job I left was in many ways a dream job: editorial director at a book publisher. I had good colleagues and I got to commission and edit all sorts of non-fiction. One evening I went to see Sarah Outen launch her memoir of rowing solo across the Indian Ocean. I looked around a room full of people who had done extraordinary things, following their passion – skied across Antarctica, cycled through Africa, paraglided over the Himalayas – and as I watched Sarah standing barefoot on a chair to read to the audience, I realised I had more than a little in common with these folks. I’d become bored with doing the same thing year after year. Sitting at my desk one day, emailing associates in various parts of the globe or colleagues in the next office, I thought, ‘I could be doing much of my job from anywhere.’ Apart from the meetings, there was no reason for me to be physically there. 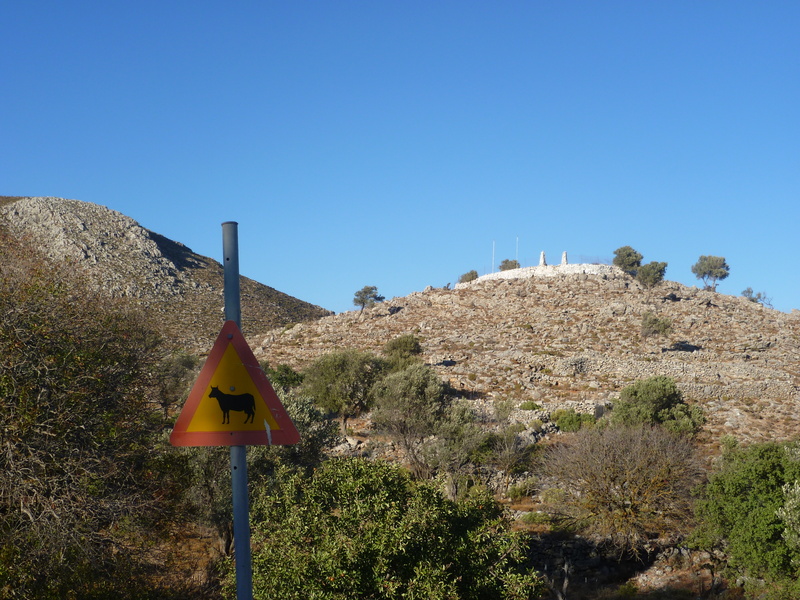 I decided to put it to the test, and spend two weeks working from a Greek island – a tiny place called Tilos that I’d fallen in love with the year before. I was thrilled when friends offered to rent me a simple apartment next door to the bakery, a few minutes’ walk from the sea, with a huge, sunny terrace and wireless Internet. Every day I took a long lunch break: a long swim, half an hour in the sun and I was ready for whatever the afternoon threw at me. In the early evening, I shut down the computer and went for a walk around the bay, picked some herbs to add to my dinner, ending up back on the terrace with a glass of wine and a book. It was perfect, even better than I’d hoped. But could I make it work long-term? I’d have to downsize my job and get used to a lower income, but I’d be cutting my costs, too. With the extra free time I’d be able to write more. 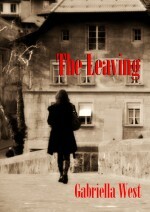 My decision to take the plunge came as book publishing was facing big changes, and many editorial staff were being let go. This meant working at home as a freelancer suddenly became normal. On the other hand, it meant there were freelance editors everywhere you looked. But I had my contacts and experience; I’d have to rely on them, along with my interest in doing more business online and my enthusiasm for working with authors, and hope for the best. So I moved to a little house in the middle of nowhere on the wild little island, with a view of the sea and the hills from the kitchen where I set up my office. Ants crawled across my computer screen and birds flew into the house, and goats grazed in the field outside. I soon noticed that paradise comes with occasional power cuts. Winter brings extreme rainstorms with lightning that will burn out a modem in seconds if you’re not quick enough to unplug everything. Sometimes, my office simply has to close down for an hour or two. I keep the laptop charged and loaded with work. But it’s a small price to pay. I have the freedom to work whenever I want, wherever I want. I feel very lucky. Jennifer Barclay is the author of Falling in Honey: How a Tiny Greek Island Stole My Heart (Sourcebooks). Thanks to Jennifer Barclay for letting me feature her inspiring story here! I encourage readers to pick up her book Falling in Honey: the peacefulness and wild beauty of Tilos are evoked so well in her memoir. It is rare to read about a woman falling in love with a place rather than a person, but perhaps this is the truest and most healing kind of love. This entry was posted in Guest Bloggers, Travel, Work/Life Balance, Writing and tagged Digital Nomad, editor, Falling in Honey, freedom, freelancing, Greece, healing, Internet, Jennifer Barclay, memoir, publishing, Tilos, work. Bookmark the permalink. Mulling this book over I had several thoughts: how could a mature woman make such a mistake of not asking friends about her man, about not looking up the company on the net, about not checking out the company finances on the net, but yet plan so sharply to protect herself in her new chosen home dumping the former boyfriend in just 24 hours?